Square layout. Colour essential. Track down the themed words, forwards or backwards, in the grid. 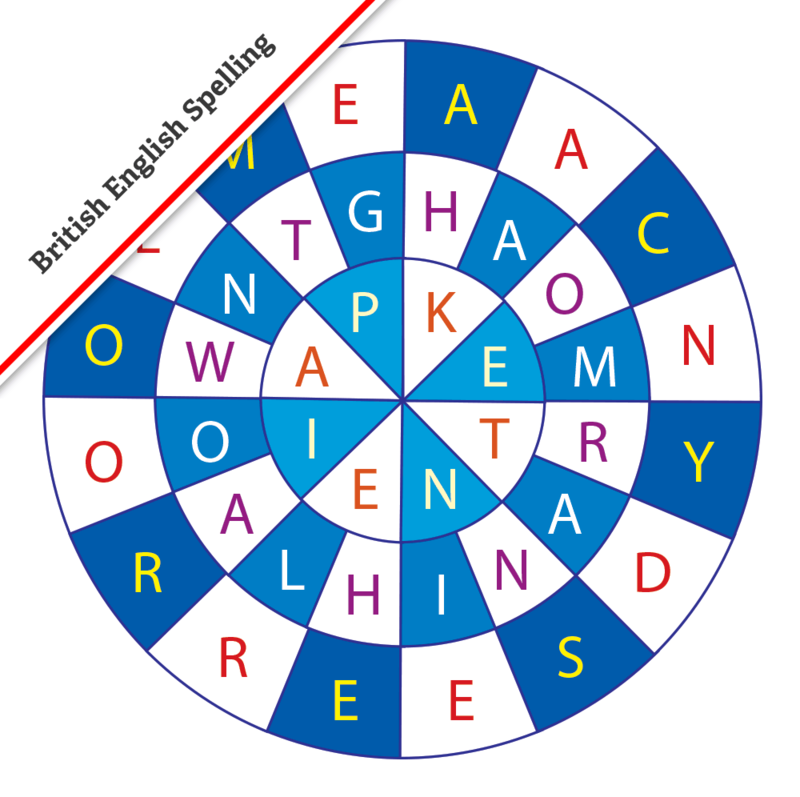 British English spelling.